Today the Travelodge brand is well known internationally. 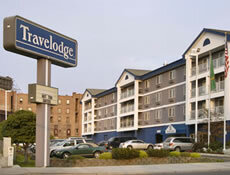 Located throughout North America in business, resort and leisure areas, Travelodge's over 500 properties provide guests with accommodations in the places they travel to most. 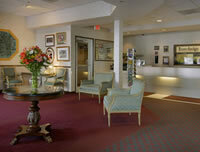 Guests will find clean rooms and an enjoyable staff. 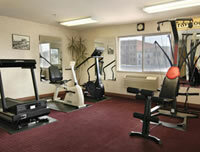 Come enjoy our Breakfast Bar, free local newspapaer and fitness room. 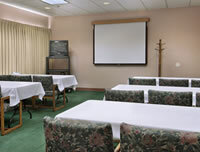 Busines travelers can find our Business Center with High Speed Wireless Internet Access Available, as well as meeting and banquet facilities.